Home is where the heart is, but it's also where you can feel most in touch with the angels. 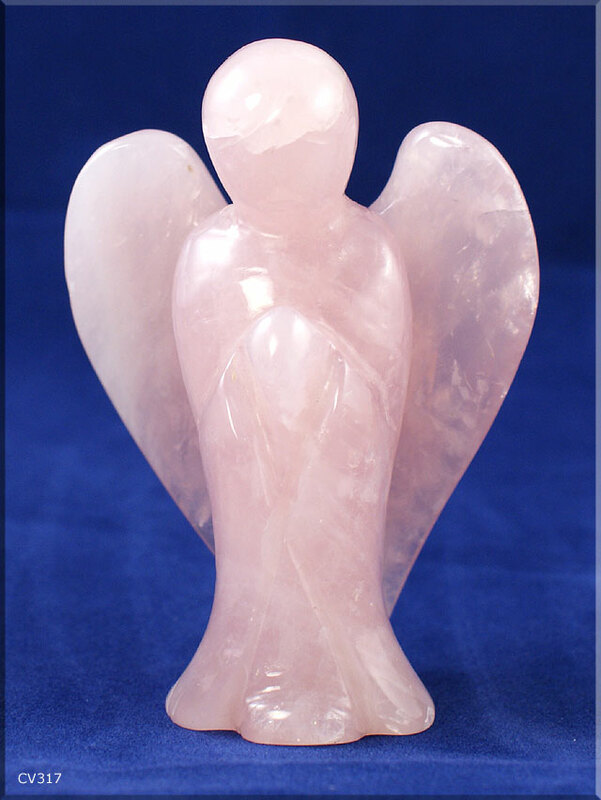 Place a small, lightweight angel figurine or rose quartz crystal by every door frame to show you're asking the angels to protect each room of your house. Also display an angel figurine outside the entrance to your front door. It will act as guardian or gatekeeper. Your space will then feel happy and harmonious.